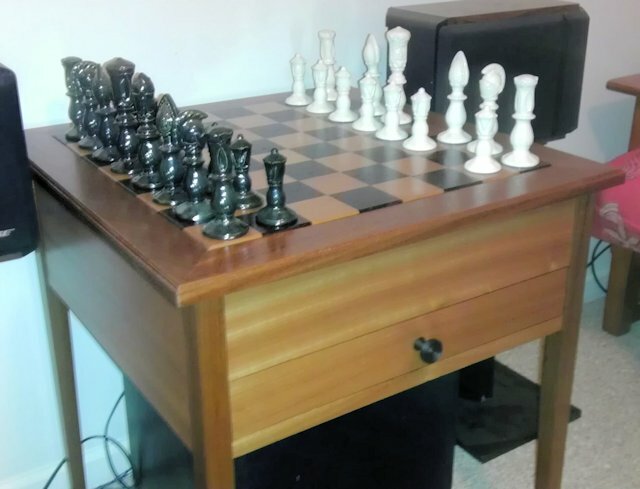 I’ve had some chess pieces for over 20 years that were too big for a normal chess table. I set out to make a table that would accommodate the larger pieces. 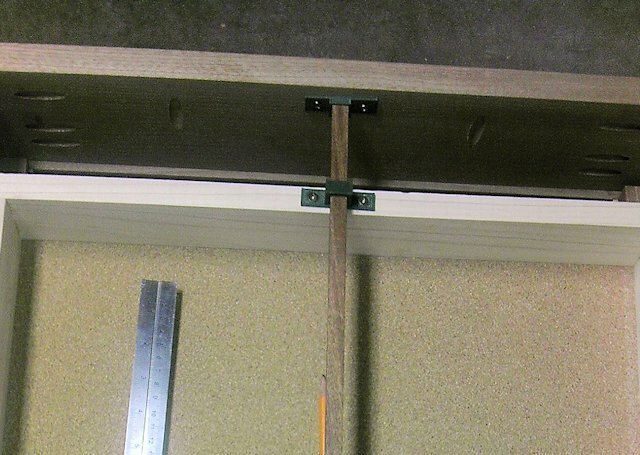 During the construction, I realized that I didn’t account for drawer slides. I wasn’t sure if the low profile slides would work and it seemed like a lot more effort to make them fit. So I threw together a design in Sketchup and printed the mount and slide shown below. This thing works great to center the drawer and prevent it from tipping or coming all the way out. It also saved me about $30 for a pair of slides. 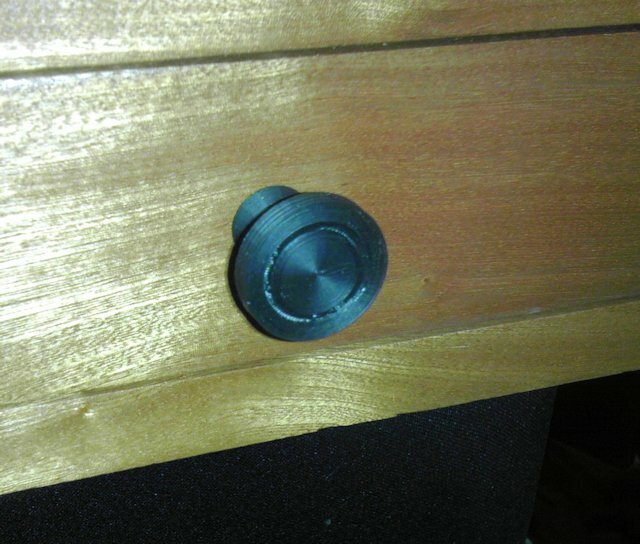 While I was at it, I downloaded the DrawerPullMaker.scad file from thingiverse and whipped up a couple of knobs for the drawers. And some checkers for the kids. 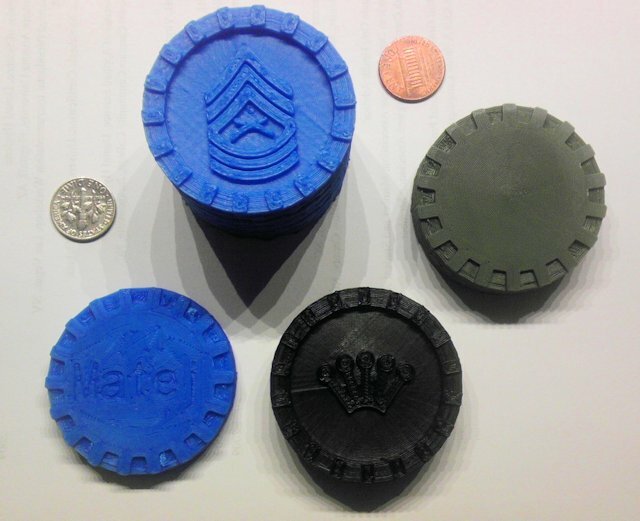 I made a derivative of the checker on Thingiverse so that I could add my own graphics. My kids love that they can pick their own design. I blew the chance to use my CNC router to create some inlay work on the side panels. Now I’m looking at some options to 3d print or laser cut something to dress it up.